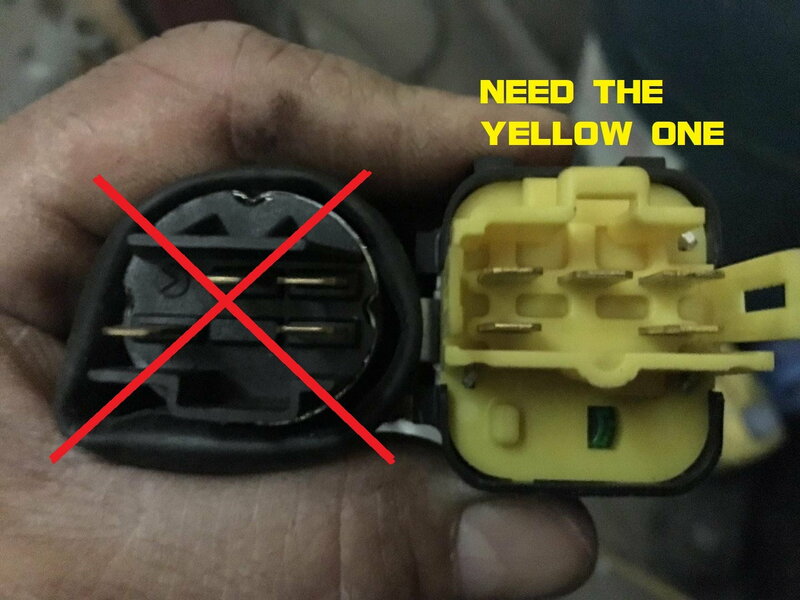 hey guys I need a fuel pump relay for my 85 GSL-SE but only seem able to find the black one pictured, I need the yellow one. 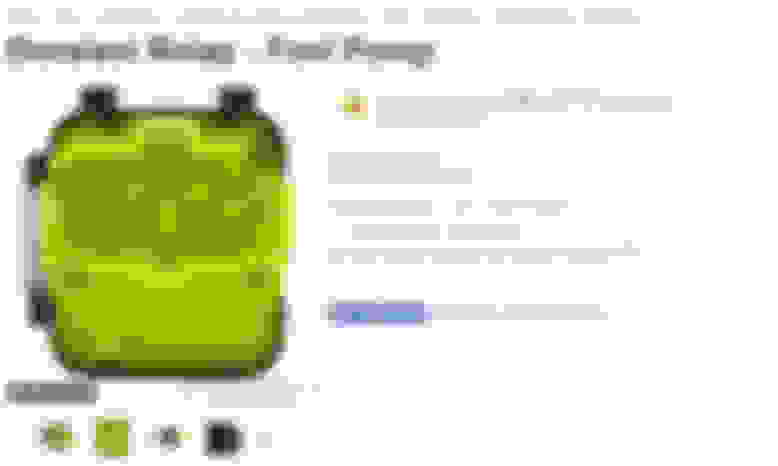 anyone have or know where I can find? 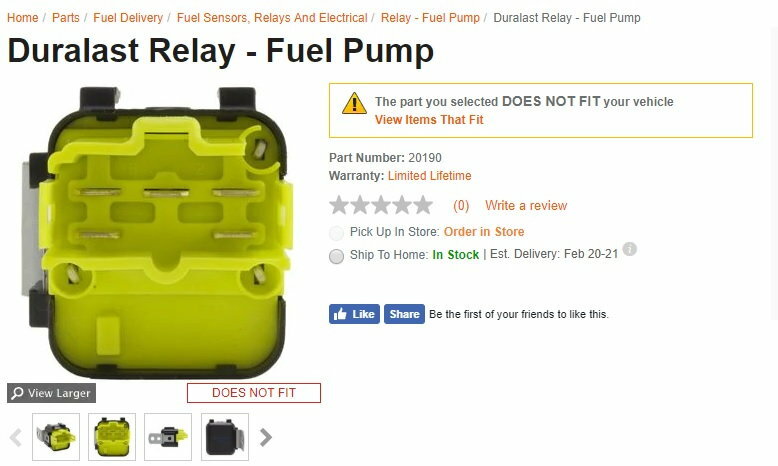 ok to update my own post - when I did a search for fuel pump relay 1985 GSL-SE this came up in the search results from Auto Zone - then proceeded to tell me it didn't fit my car. Gotta love it. I will let you all know. I can't believe I have a harder time finding parts for my 1985 FB than I do for my 1971 240Z !!!! are you saying the one I ordered will not work? Last edited by Ken B; 02-13-19 at 04:37 PM. Part # matches, looks correct... Hell, these cars have lawn mower engines in them -- how hard could it be? What were the symptoms of the car when relay failed? 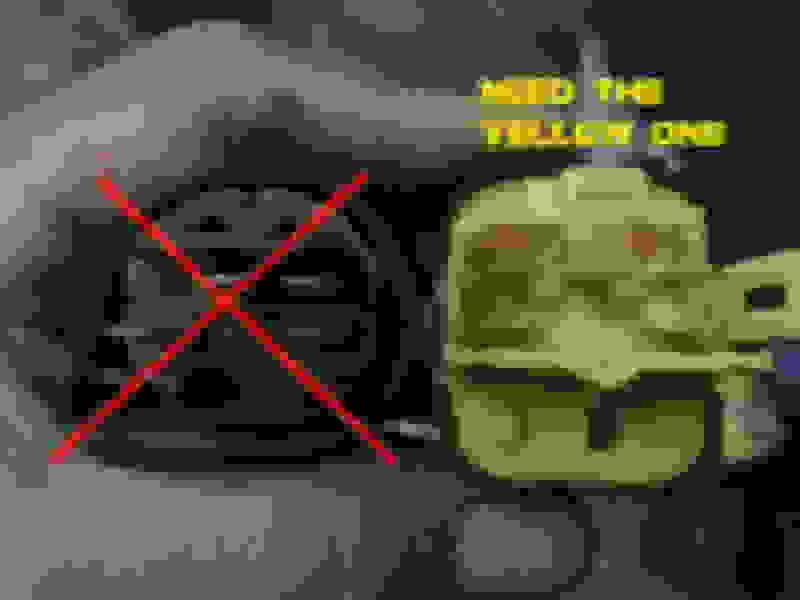 I believe that style fuel pump relay was also used on the FC's if I'm not mistaken, if you're having a hard time finding one that will work. It would take some part number crossover checks to ensure that an FC part would work properly though. My fuel pump doesnt get current..Faulty fuel pump relay? HELP! Request: Yellow fd3s with yellow scoot hood. Is an S5 T2 Main Fuel Relay the same as an S5 Non-Turbo Main Fuel Relay?